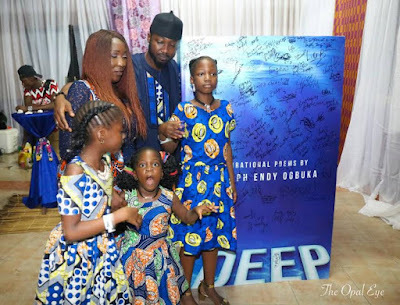 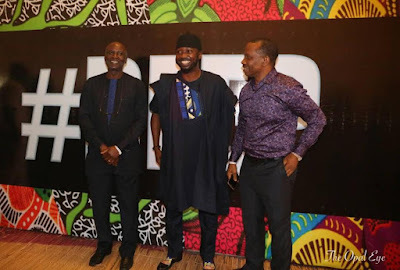 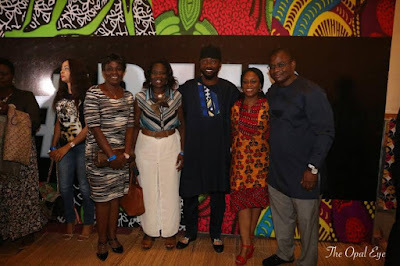 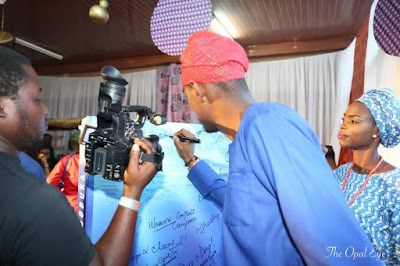 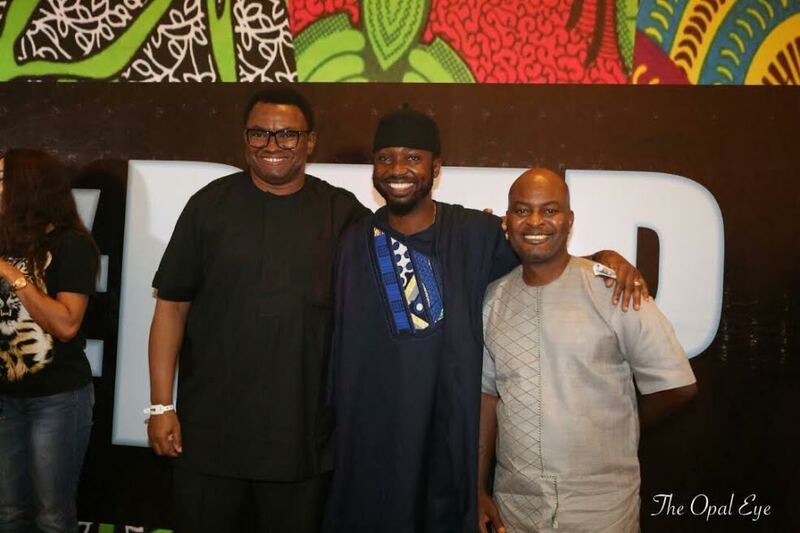 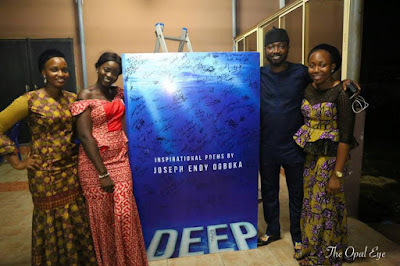 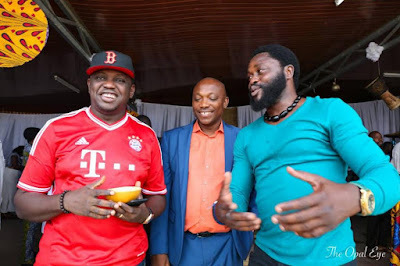 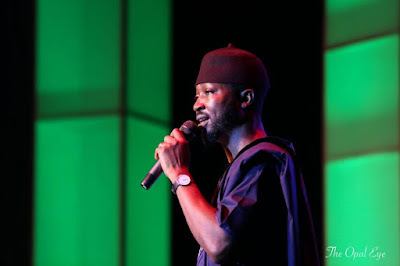 When poetry is delivered with the right expressions, rhymes, passion and finesse, it embodies the essence of literature as an art; for poetry lovers, the launch of ‘Deep’, a compilation of exciting, engaging, endearing and unique poems by Joseph Ogbuka was a perfect definition of literature and embodies this essence. 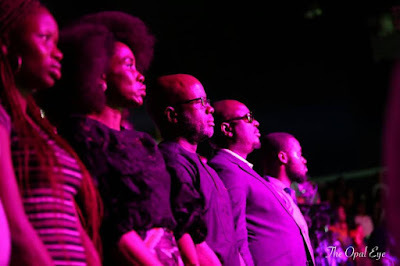 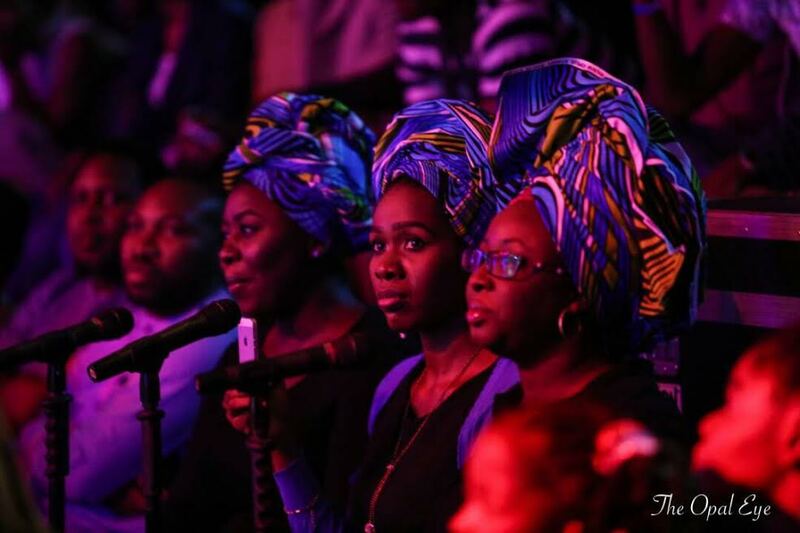 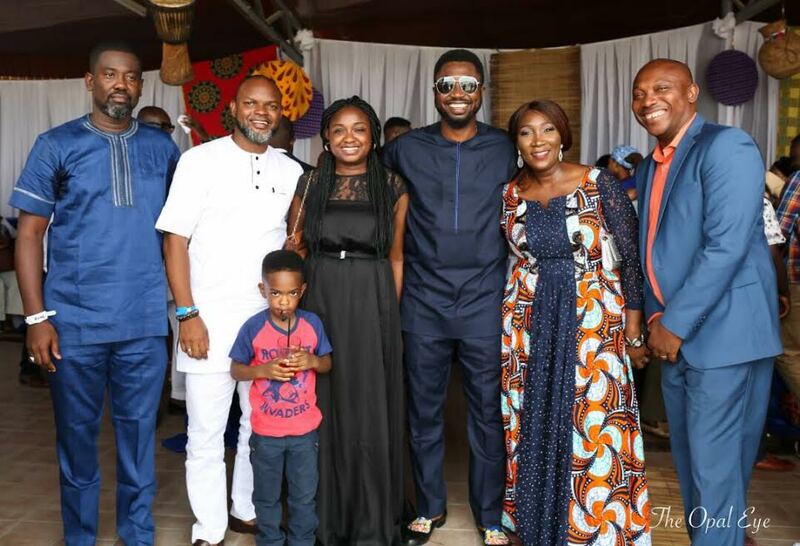 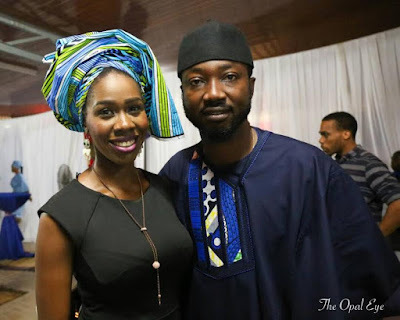 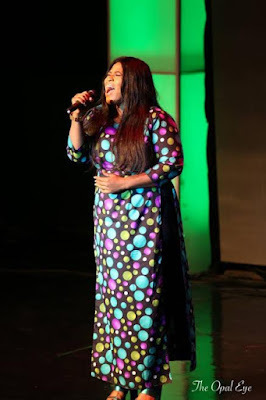 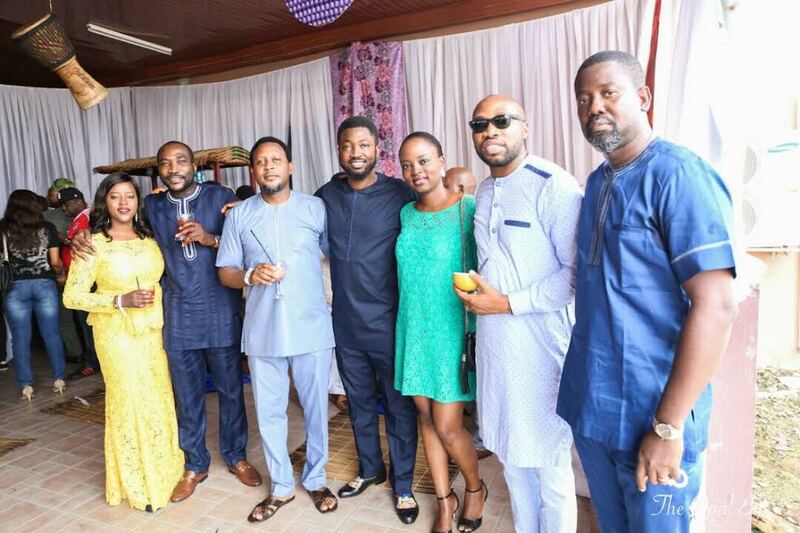 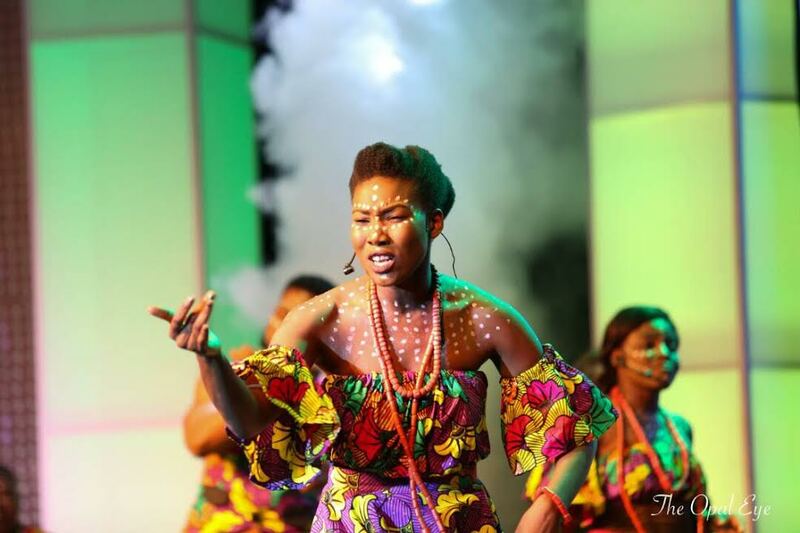 From the settings, to the costume of the ushers in African attire, to the rendition of some select poems by Joseph and his daughters; the thematic event was in sync with everything that literature embodies. It was a fine evening relaxing amidst the fusion of music, dance and drama; with some of the rendered poems speaking to the very fabric of our being. 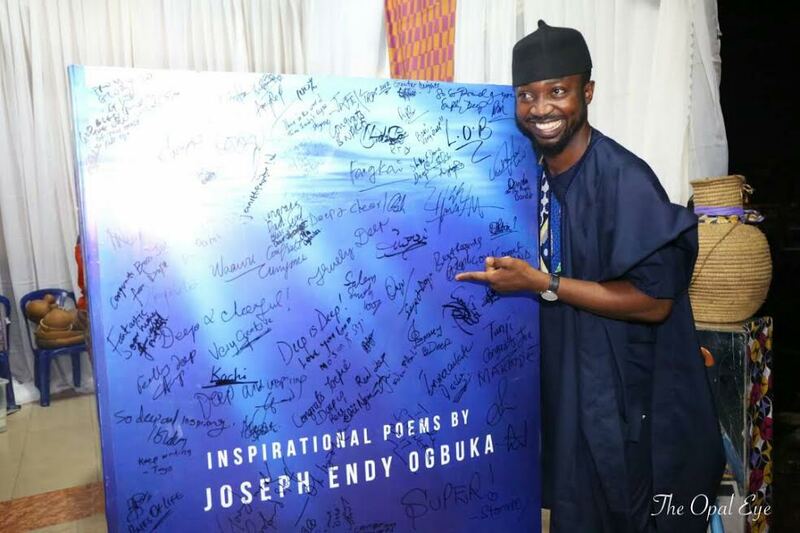 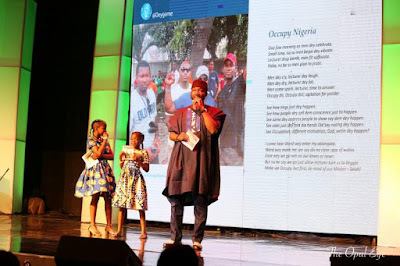 Poems like ‘Life’, ‘#BringBackOurGirls’, ‘Occupy Nigeria’, ‘Mystery’, ‘Nothing’, and more all speak to the beauty of life and how we always overcome its challenges and become better as a people. 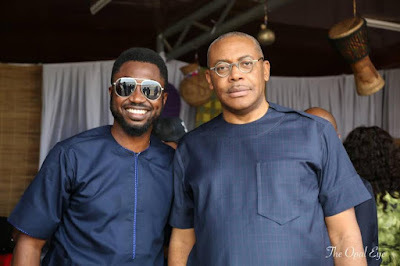 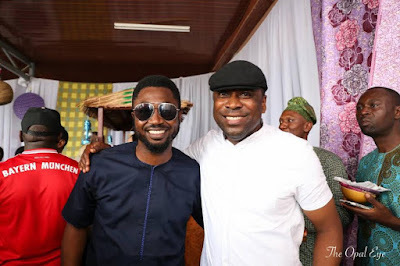 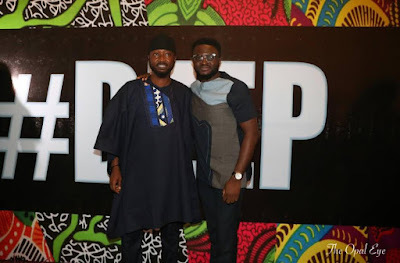 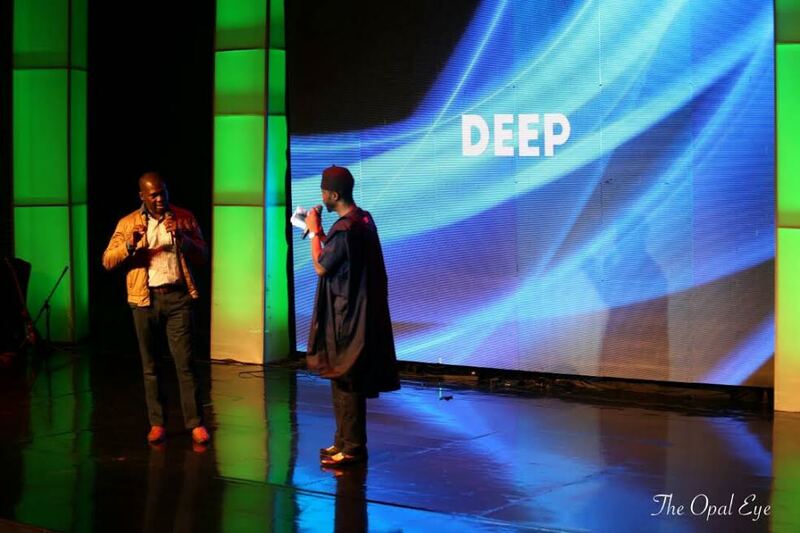 ‘Deep’ was launched at Ultma Studios in Lagos, will be launched in Calabar in a few weeks. With the launch of ‘Deep’ by enthusiastic and passionate professionals like Joseph, it is a signal to the renaissance of Africa literature in contemporary times.